We are a group of high school and junior high school students in Fremont. We formed this team in Spring 2016, while we were in our last year of junior high. 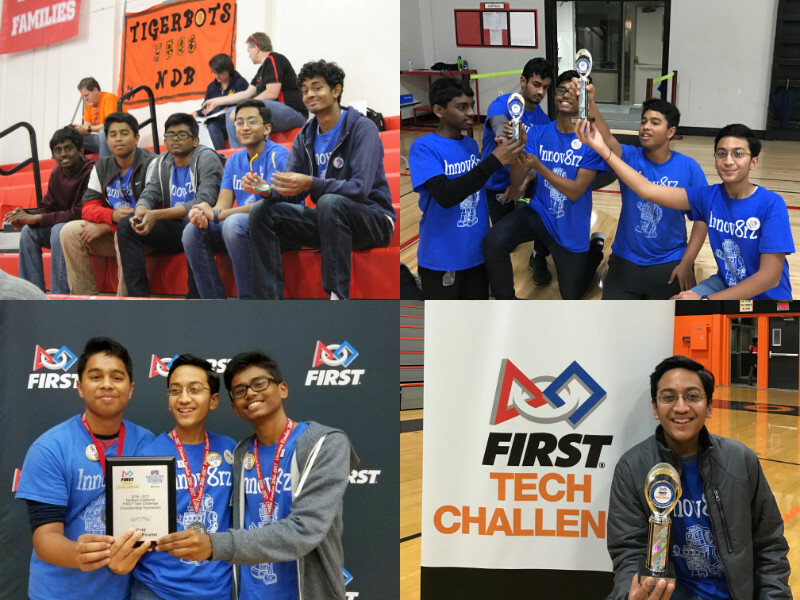 We decided to form this team because we saw the value of FTC for each and every one of us. We started with not much experience, but we have learned so much in just our rookie year! By joining FTC, we learned so many new skills such as programming, and CAD design, and there’s so much more to learn! 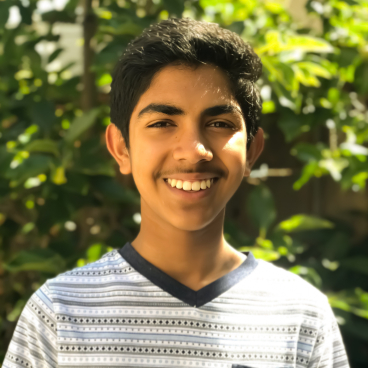 Avikam is a high-school student with over 5 years of experience in software development in many languages, such as Python, Java, and Swift. He has developed many applications, from multi-platform desktop applications to native applications for the iOS platform. Many of his apps are already in the Apple App Store, and have been downloaded and used by thousands. With hands-on experience in programming, CAD design, web design, sensors and electronics, he is ready to take on any challenge! 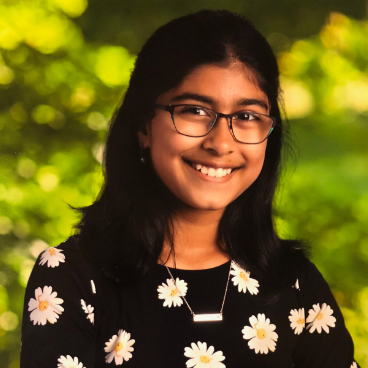 Avikam knows how to have fun outdoors and indoors and loves to swim, ski, play the clarinet and last, but not the least, video games! Mathew is a 16 year old student at Irvington High School that who is proud to be part of Innov8rz. He was part of a FLL team for 4 years and was mainly part of the programing team. The FLL team went to regionals 3 times in a row. He is the main leader for his Boy Scout Troop 199. He participates in Parliamentary Debate and Track and Field. He has gone to numerous debate tournaments and has found continued success in each tournament. While only being a freshman, he was already in Varsity Distance Track and Field team. He loves to play with his family – two little sisters and one baby brother. 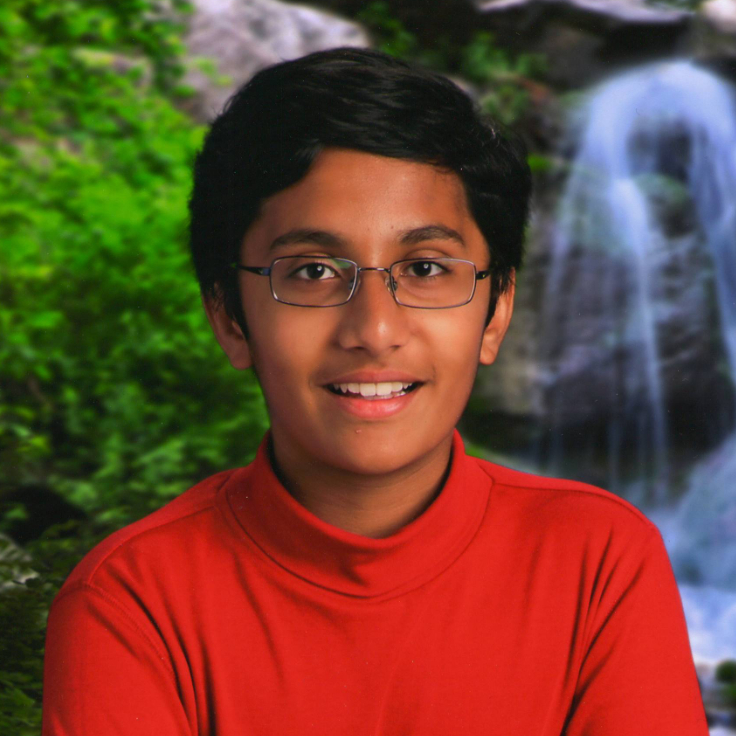 Arshad is a junior who loves photography, reading, music, and, of course, coding. She’s had a growing passion for not only coding but also all types of digital creations. She has more than two years of experience in Java, Python, and HTML and CSS. Other than robotics she is involved in teaching STEM to underrepresented elementary schools, gymnastics, and is currently learning her fourth language! She hopes to learn and face new challenges through FTC and eventually use her skills to help her community one day. 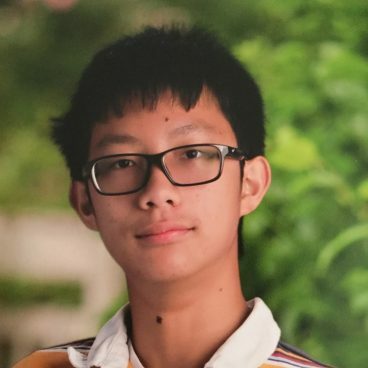 Xuyang is currently in 10th grade at Irvington High. He has an interest in robotics and programming since elementary school, but Innov8rz is his first competitive robotics experience. He has experience with Vex, Robot C, and Java (not to mention years with Lego Mindstorms), some are self-learned, but Vex and Robot C are from his Junior High School’s robotics club. In his free time, he mainly codes, but most of it is spent on Windows computer games. 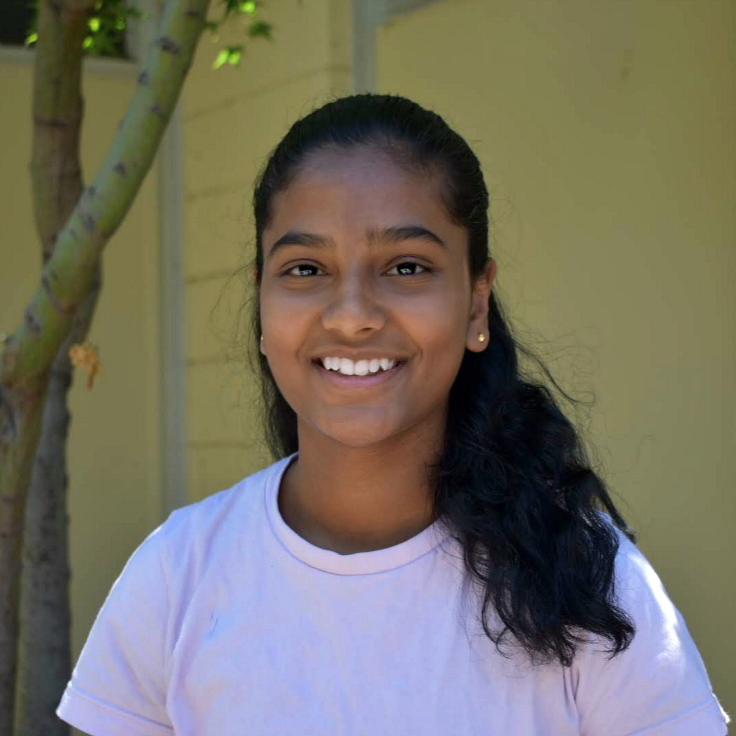 Surya is an incoming 7th grader at Horner Junior High School. He has an interest in computer programming and robotics. 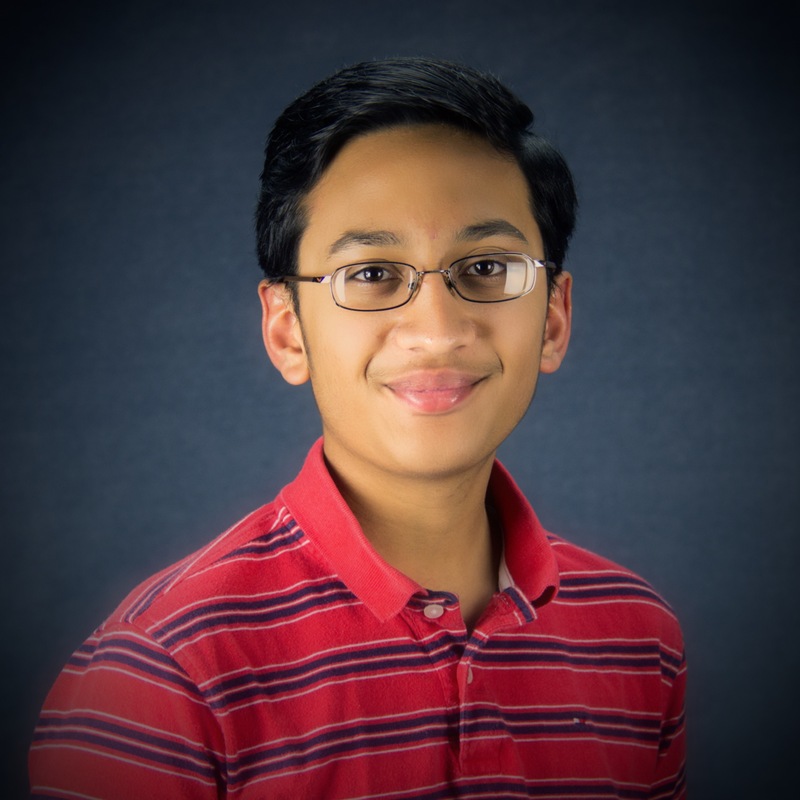 Surya is a rookie on the Innov8rz that is working in the programming division. 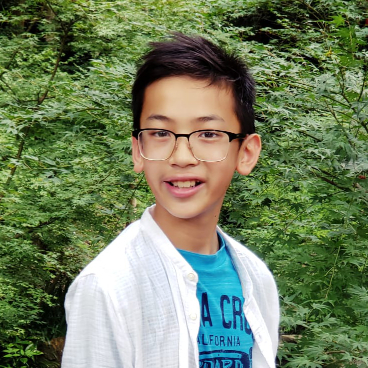 FTC has not been his first experience in the exciting world of robotics, but rather his first exposure to the exciting world of robotics was First Lego League (FLL) where he completed many task using the EV3 brick. 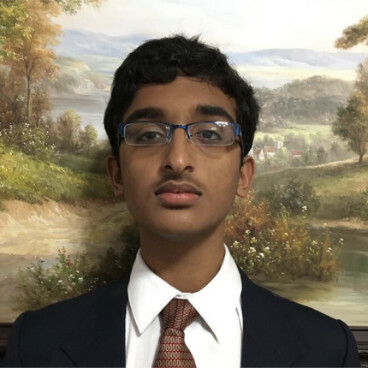 Surya is very passionate about the software side of engineering and hopes FTC is a stepping stone to his goal. Anushka is a soon to be 7th grader who lives in Fremont. She has enjoyed learning about robotics through First Lego League (FLL) for two years now. 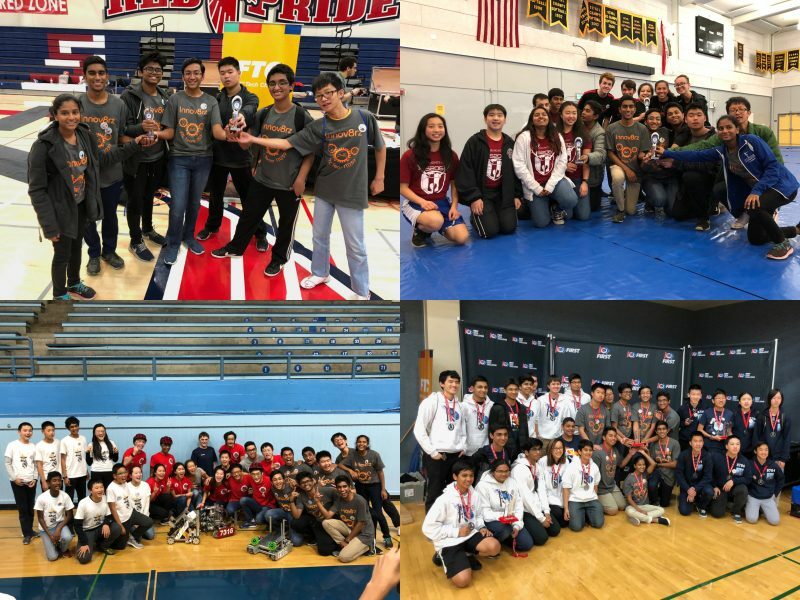 In this year’s 2017-2018 Hydrodynamics FLL challenge, her team had a successful season, qualifying for the regionals and Global Innovation Summit. Anushka’s interest for designing things comes from her love for art. She is a newbie to CAD and enjoys learning about it. She likes reading, gymnastics, and playing with her younger sister. 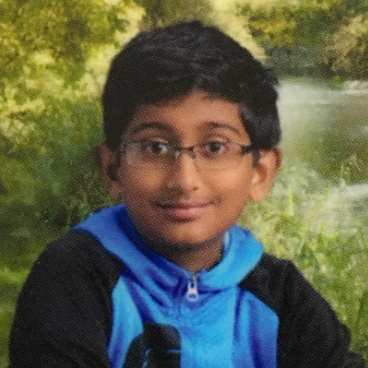 Navish is 12 years old and an incoming 8th grader at John M. Horner Junior High School. This season is his second year doing FTC and his first year in the Innov8rz. He has also done two years of FLL. In his previous team, he was the lead designer. 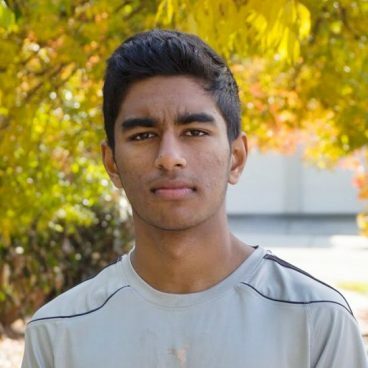 Navish also knows coding in Python and Arduino. He has designed and coded video games, FLL robots, and cool gadgets. 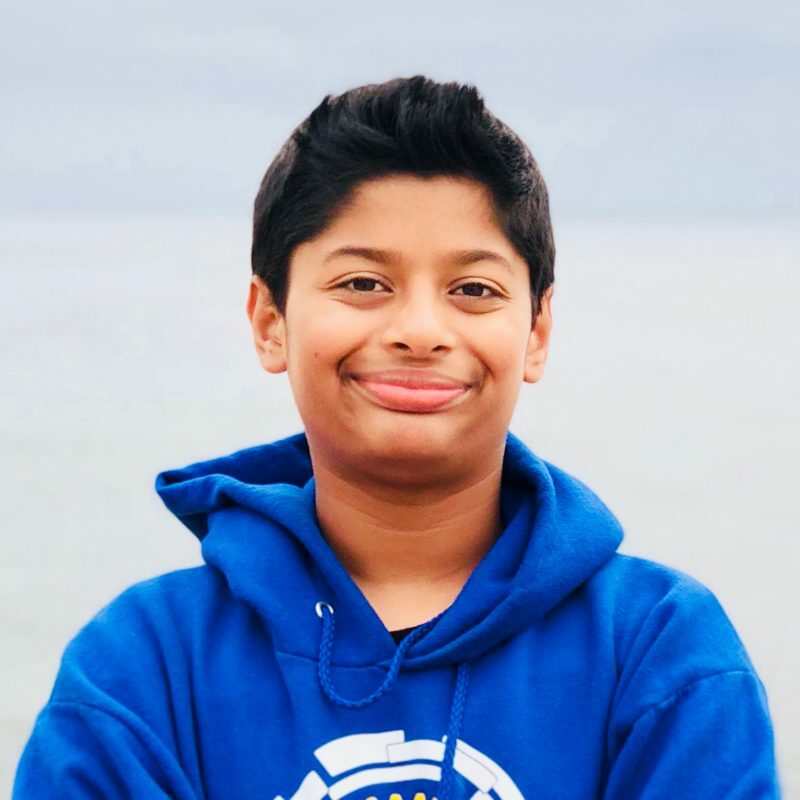 Navish wants to give back to the community by teaching kids about STEM and robotics. Besides robotics, he does tae-kwon-do and is a chess player with a rating of 1200. He enjoys playing piano and guitar. This year at Horner he will be in the publications team that makes the newspaper and yearbook. Navish is looking forward to learning a lot and having fun with the Innov8rz! Kyle is a freshman at Irvington High School and is currently 14 years old. Kyle’s interest for robotics started when the first NXT robotics set entered his house. Having done FLL for some time, he is extremely passionate about robotics and STEM in general. Being interested in helping others and giving back to the community, he is currently working on a newly-created initiative! Besides robotics, he is also interested in Percussion and Kung Fu. Kyle is super excited for this coming year and can’t wait to see what this year will hold! This was our second year, and the challenge was Relic Recovery. This was our rookie year, and the challenge was Velocity Vortex.